to book a spot in the quarterfinals of the CONCACAF Champions League. 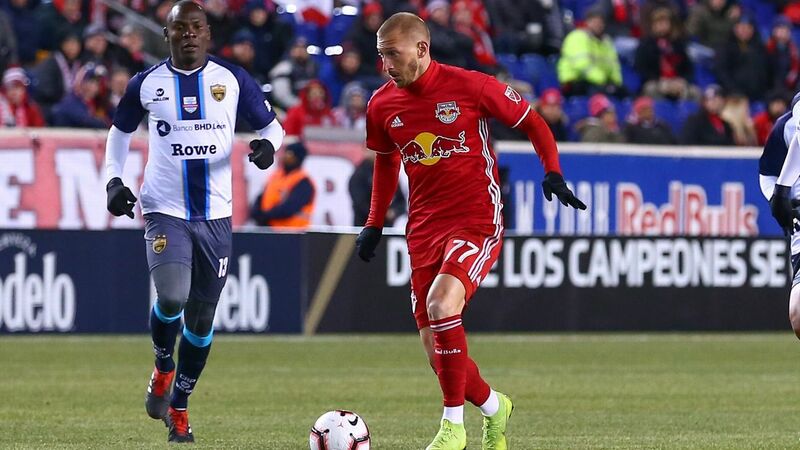 The Red Bulls will next clash with Liga MX side by a score of 5-0 (11-2 on aggregate). had five different players score in the game. In other first-round CONCACAF Champions League action on Wednesday, Mexico's 1-0the second leg of their matchup. Neither team scored in the first leg last week in San Salvador.